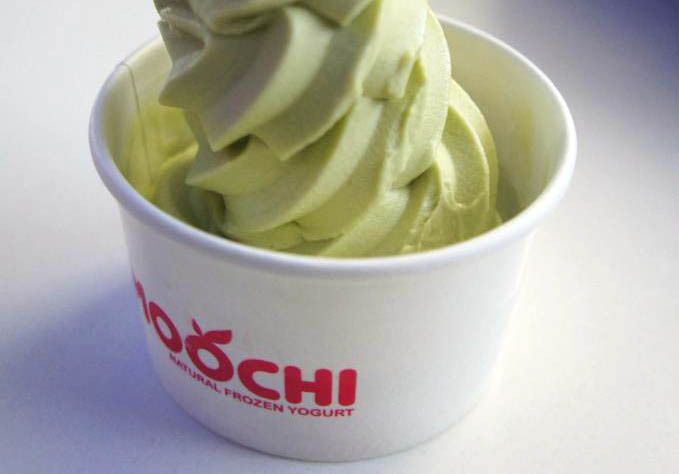 I’m sure you all have already heard everything there is to hear about Moochi so I’ll keep this one short 🙂 For those who don’t know, there is currently a big craze about FroYo which is Frozen Yogurt. I don’t know why but it seems to be the latest hype among all ages. There are literally dozens of stores popping up lately around Sydney under a number of different brands. Mr C and I recently went to Moochi after a date (we normally try Noggi) and decided they tasted the same! 😀 Or maybe it’s just that all FroYo tastes the same to me. 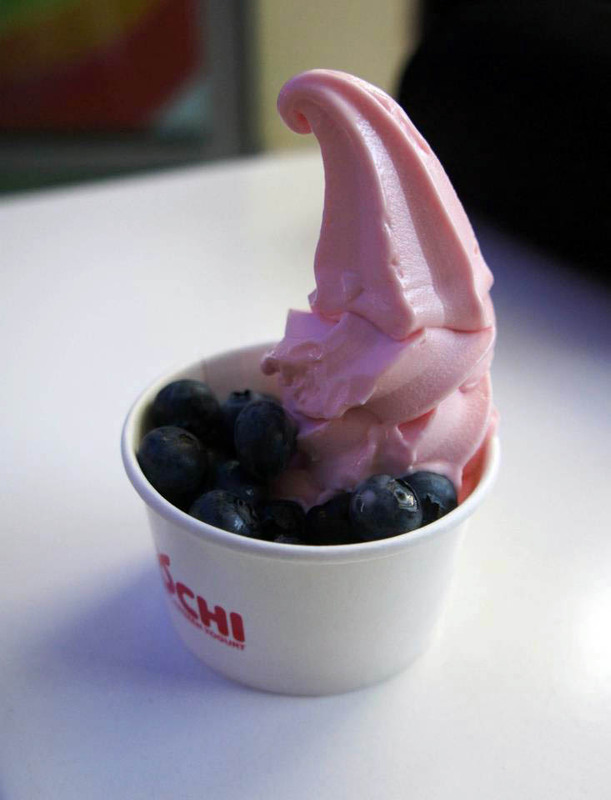 I had the watermelon flavor with blueberries and I enjoyed it, it’s a great and refreshing dessert! Yum! I love Froyo and love the sound of that watermelon flavour!